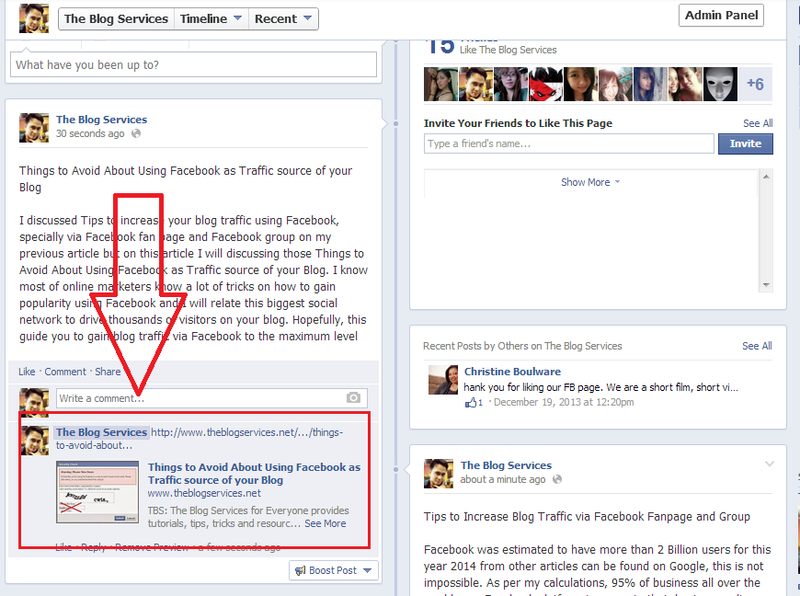 I discussed Tips to increase your blog traffic using Facebook, specially via Facebook fan page and Facebook group on my previous article but on this article I will be discussing the Things to Avoid About Using Facebook as Traffic source of your Blog. 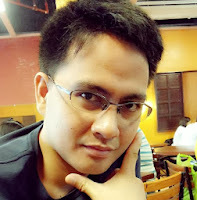 I understand your desire to drive thousands of visitors on your blog and there is nothing wrong with that. Actually, we can do a lot of things and make them options for our desire to drive traffic to our site and I do believe that facebook is one of them. This is a very good traffic generator social networking site that has the capacity to make you connect with one another even to those who are stranger to you as long as they are your friends. You can also make use of facebook to communicate with them and that is one of the tactics of those who would like to gain popularity over facebook and have the approval after. With all these possible things that you can do through facebook, you should have the means to remain safe because admit it or not, we cannot deny the fact that there are risks when using facebook as your tool in driving traffic to your blog. Learn about them here. Avoid sharing too many links at a time on facebook fanpage, facebook groups or even on your Facebook wall, make sure to have a gap of atleast 2-3mins per link post. If you do posting links too fast then you will be marked as spam by facebook and an error will show every time you post your link on facebook same as the image shown below. Stop sharing a link on facebook if a Captcha is shown when you tried to post a certain link, this is a warning by facebook that you are making too fast on sharing a link on their system, do not be tempt to answer those captcha or else your link will be mark as spam and you will never ever able to share the same or related link on facebook forever. Do not post links on your facebook fanpage updates or wall post, just post the links related to your wall post on the comment section of the same post. 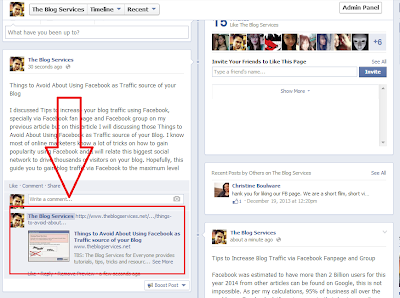 If you do post link on your fanpage wall it will not shown on your facebook fans news feeds (Facebook update Dec 2013). Do not spam or post not related to blog groups because you will be reported as spam by other facebook users thus making your link not be posted on that group anymore in the future, if you have this problem already, you must use link shortener (like bit. ly , ow. ly and the likes) for you to be able to share the link on that facebook group, make sure to removed the thumbnail of the link to avoid being marked as spam. These are really good tips. I tend to commit these mistakes without knowing what the repercussions would be. The CAPTCHA shows up once in a while with me too, even if I try to share a link via my blog. Thanks for the tips! Welcome. Be safe on sharing your blog post on facebook. "Do not post links on your facebook fanpage updates or wall post, just post the links related to your wall post below on the comment section. If you do post link on your fanpage wall it will not shown on your facebook fans news feeds (Facebook update Dec 2013)"
Oh my goodness- this one I didn't know! Thanks for the tips! Thank you Frank. These are helpful. I really hate commenting on a blog that has captcha. I feel like it is such a burden. Thanks for the tips! Will certainly keep them in mind. These are helpful, and I will surely need to keep these in mind especially when I am already engulfed in the frenzy of blogging and syndicating. thank you so much for sharing these tips, Frank!